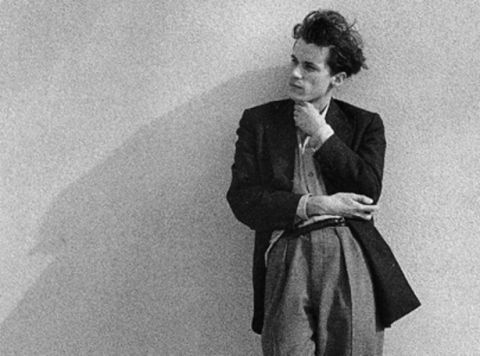 An absorbing docu-portrait of late Canadian classical pianist Glenn Gould, widely acknowledged as one of the 20th century’s foremost musical talents. A virtuoso, strikingly good-looking prodigy, Gould retired from live concert performances aged 31 to focus on studio recordings and radio, although his eccentric personality wasn’t helped by increasing hypochondria. Drawing on interviews with friends, lovers and colleagues, co-directors Peter Raymont and Michèle Hozer pay respectful tribute to their subject, even if Gould’s inner life remains elusive.